Sure, it’s snowing. But it’s March 1st and that means, theoretically, that this snow will be gone soon. And when that happens these little tykes will be grown and ready to get in the ground. See? 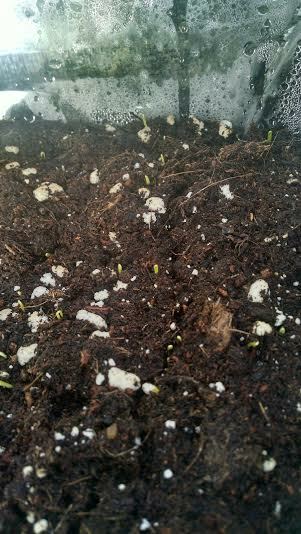 In the greenhouse it’s already starting! Folks keep asking about the CSA, from Mt. Airy in Philly to Schnecksville. That, my friends, is a good feeling. Last year I joined the board for farmland preservation in my country, which has afforded me some neat new knowledge and a chance to work toward local green spaces for future generations, which is pretty exciting. 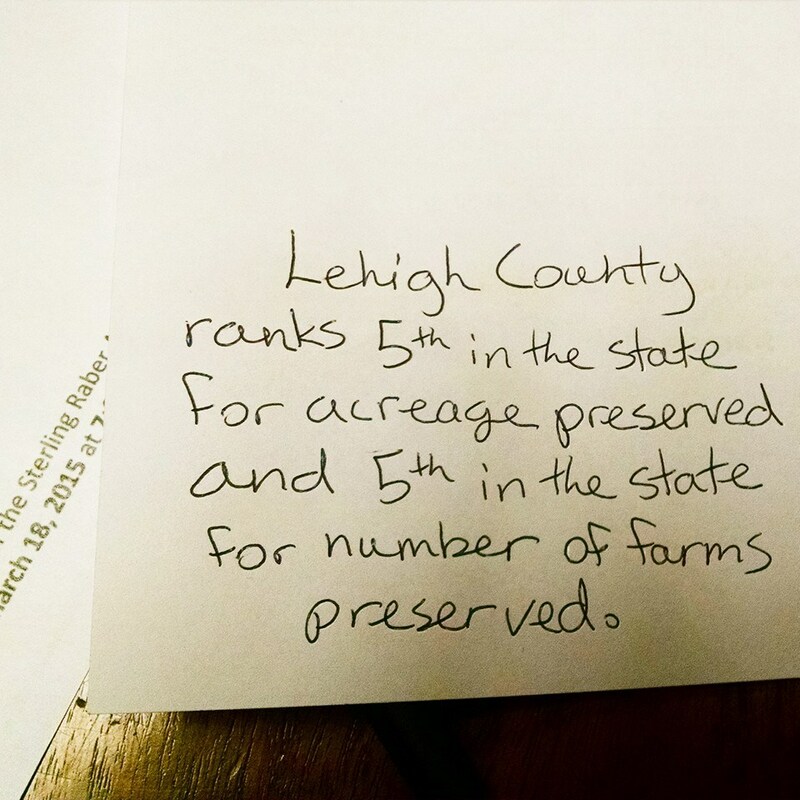 This year I’m also trying to be a little more active as a member of the Pennsylvania Association for Sustainable Agriculture. 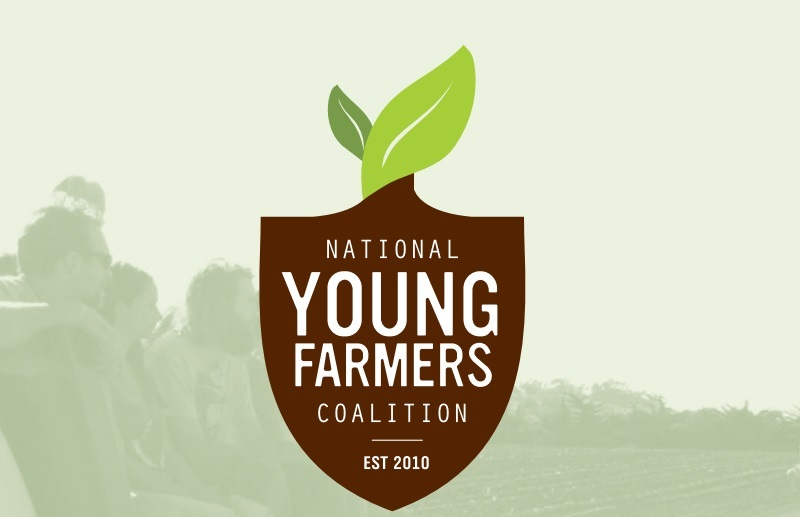 Annnnnnd I joined the National Young Farmers Coalition, which aims to push for legislation and create a community for – you guessed it! – young farmers. And with the growing community of us in this area, I think we’re in for an exciting year together. This includes reading all the books, taking some day naps, wandering Philly before and after the part-time gig, running as much as possible (Broad Street Run, here I come! ), finally watching the fourth season of Game of Thrones, brewing a saison with Steve and getting Little House in order so next week I can actually, properly move in once my job in Philly ends. It’s been a really enjoyable winter. I caught up with a lot of excellent people I didn’t see much of in the last year, and I’m hoping to keep my act together enough during the season to keep this going. I’m putting a start and end time of my days this year – a lot of seasoned farmers recommend doing this, and I think a life outside the field will keep me from getting burned out by August, which has been a reoccurring problem. As you can see, I’m calling this the comeback. 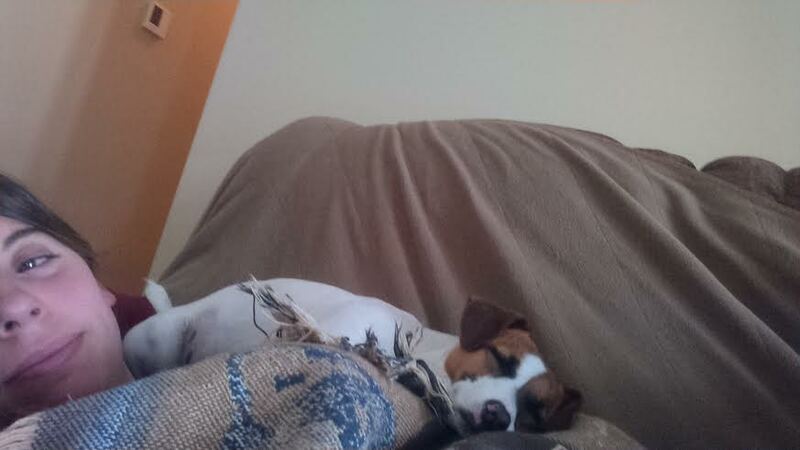 Did I mention day naps? 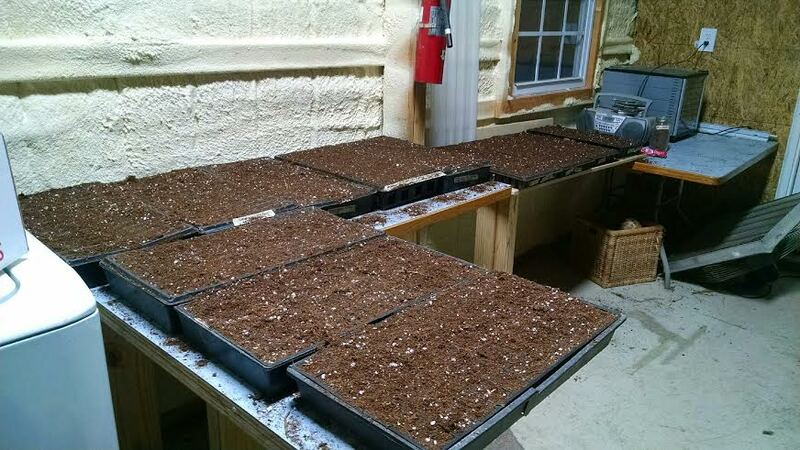 Once the snow melts, cover crops will go in and all the spaces in the greenhouse will be tapped to capacity with green. You are most welcome to come visit and get warm. Look at her. 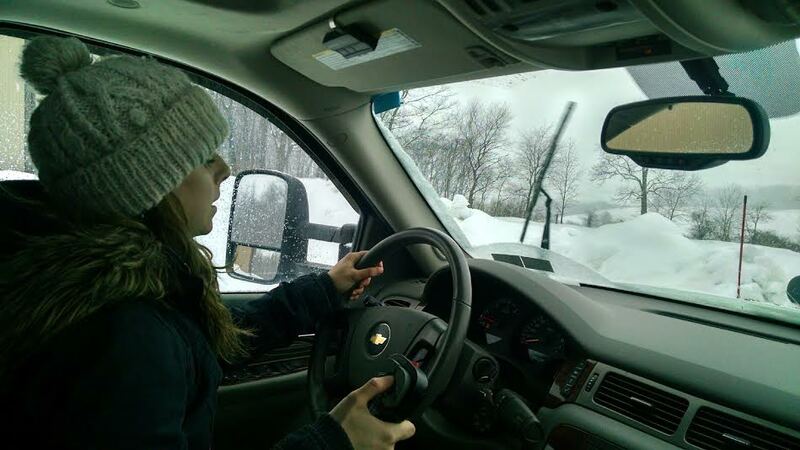 Jess Wagner, professional plow boss. In the meantime, the Wagner sisters master the plow and I go finish reading my latest fantasy novel. Stay warm! This entry was posted in Uncategorized and tagged Crooked Row Farm, littlehouse, Snow, springiscoming, thefarmerliz, winter by wagnere1. Bookmark the permalink.